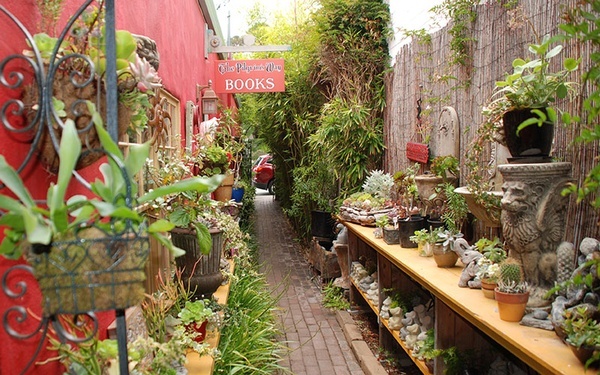 For almost 50 years, locals and tourists alike have cherished Pilgrim’s Way allowing it to be the only remaining bookstore in Carmel-by-the-Sea. 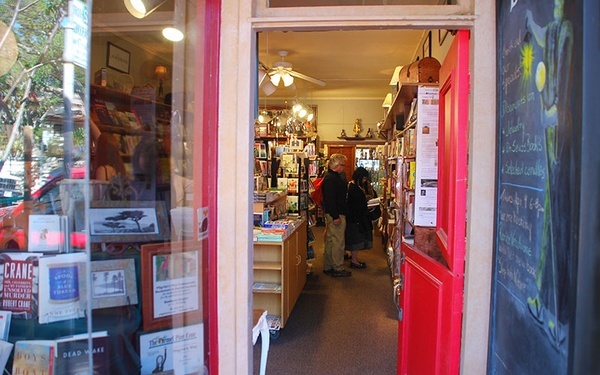 Continuing to evolve with the times, this little store is proud to provide a constant source of literary materials for the adventurous at heart. With a wide variety of new titles and merchandise, the selection is as eclectic as the town’s residents. From new release best sellers to classics, personal growth to children’s titles, it is always an experience exploring these shelves.